Runners just cant get enough of the tried and true support in this shoe. 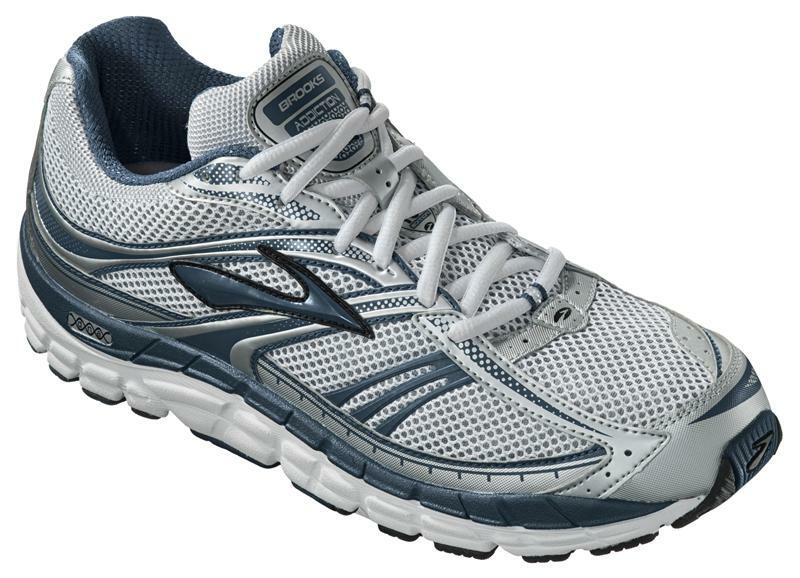 The Addiction 10 comes with a dose of Brooks DNA, adding customized cushioning to its secure and generous fit. The perfect combination of classic and modern, the Addiction 10 will keep you coming back again and again for a feel-good run.